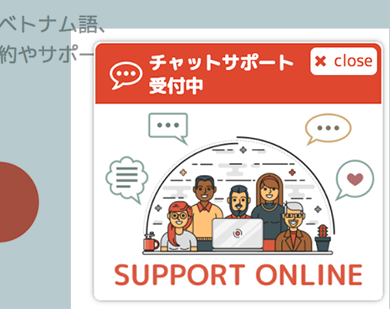 Support-6 Languages are available. You can consult us without Japanese. 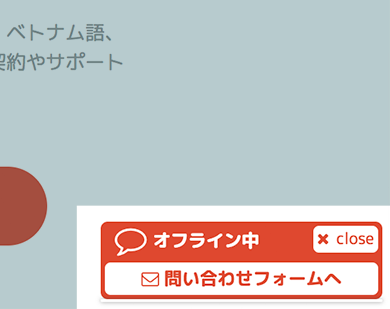 Please feel free to contact us even if you cannot speak Japanese! Japanese, English, Chinese, Korean, Vietnamese and Nepali. 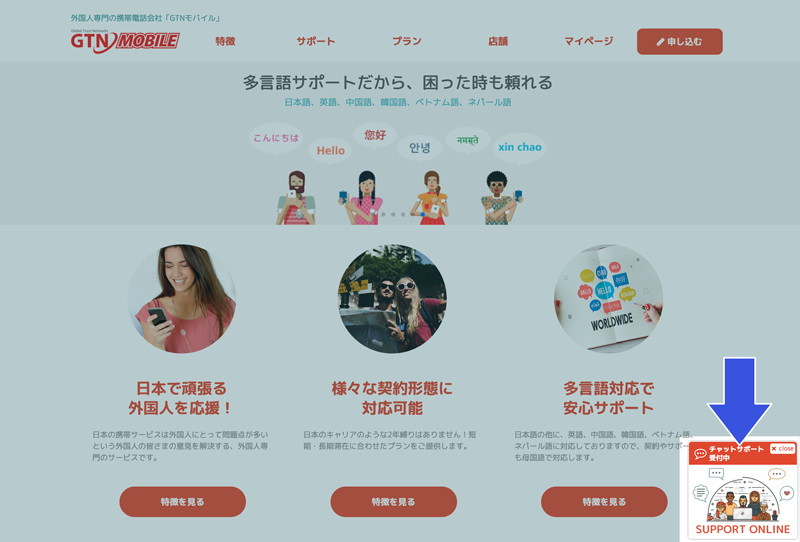 You do not need to be able to speak Japanese to contact us. You can send messages at the live chat window at the bottom right of the screen, our support team will help you solve any problems. 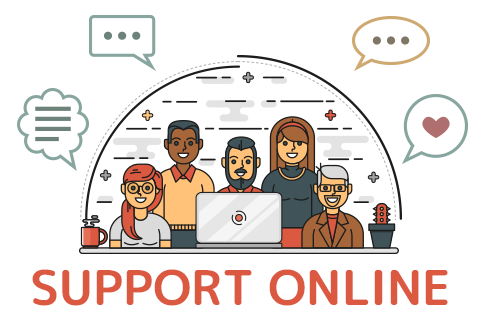 If our support staff is available, it will show "online" and you can contact us through the chat window. We have team members for different languages, you can inquire of us in your preferred language. If we are offline or we are closed, it will show "Offline" in the chatting window. You can contact us through the inquiry form. We will get back to you later on.